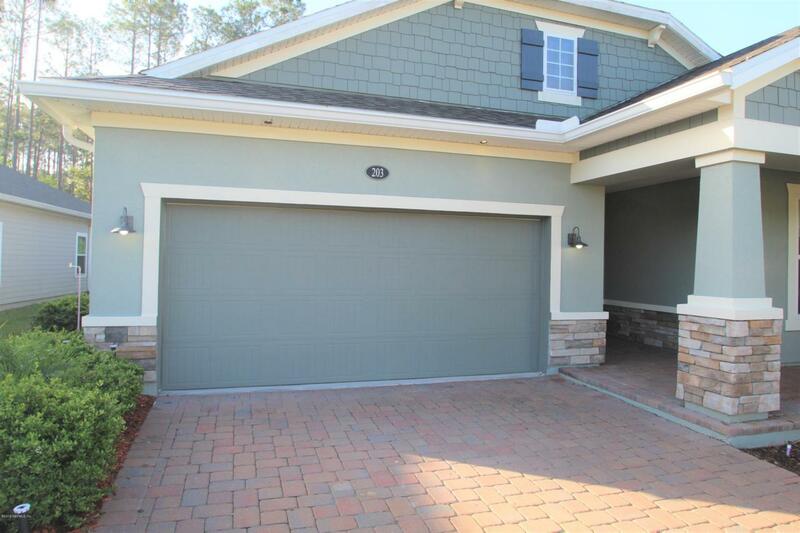 IMMACULATE, Wonderfully kept 3 Bedroom, 2 Bath home located in the highly desirable NOCATEE community! 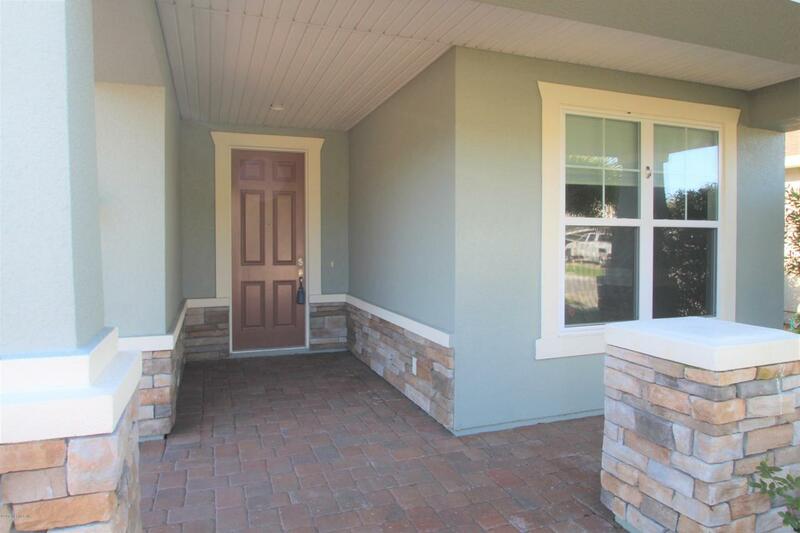 This home has phenomenal curb appeal with a Pavered Driveway and Front Porch area to catch the beautiful Florida sunrises and sunsets! Some of the many highlights of this home include: Spacious granite kitchen, living room and dining area with hardwood throughout for optimal entertaining! 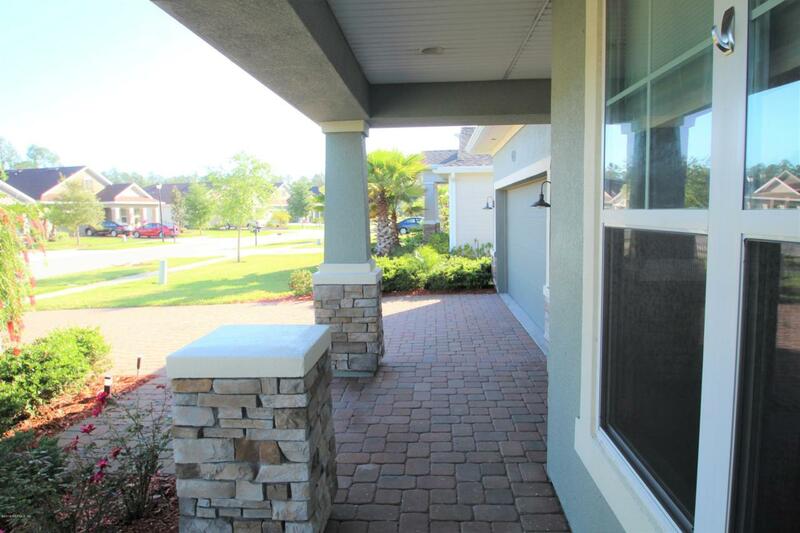 Sizeable 2 Car Garage with Large Laundry Room Area, Gated Backyard with a Screened and Pavered Back Patio and Outdoor Entertaining Area. 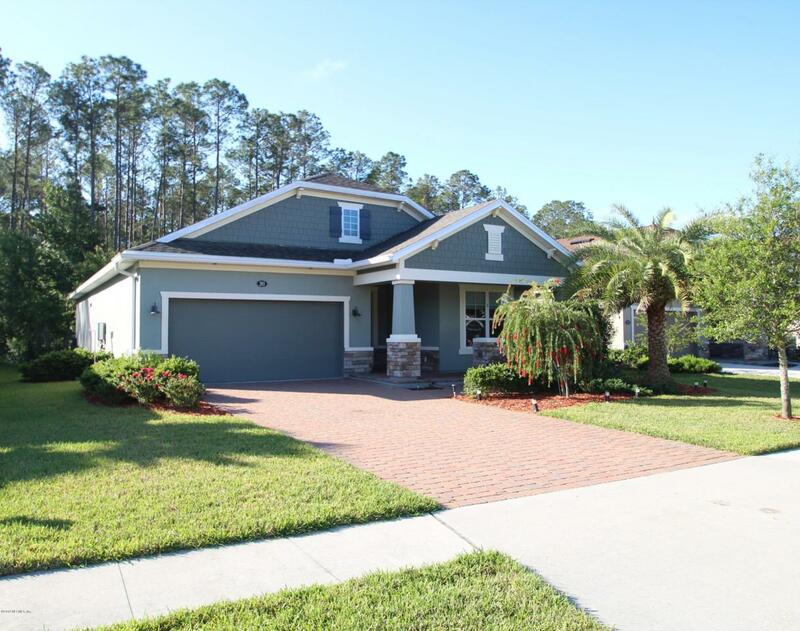 In addition to the popular Nocatee Towncenter Shopping, Restaurants and Resort Style Amenities; the Cypress Trail subdivision features a shallow-entry pool, sports playfield, covered pavilion and more. Lawn care included Home is available immediately. Non aggressive petconsidered on a case by case basis.